A busy weekend turned into a busy week. I don't usually have so much stuff going on, but this whole week has gotten filled. The boys started baseball today, and they will have practices four days a week. I had Weight Watchers and my gait analysis today. Tomorrow is another temperament test for Joey (did I mention that they want him to go back to try again? I don't have my hopes up, but I figured it wouldn't hurt to give it another try). 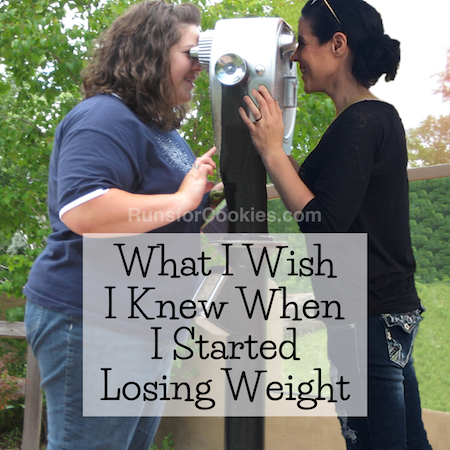 This morning, I went to Weight Watchers to weigh in and stay for the meeting. I gained 4.4 pounds, but considering I'd lost 6.8 pounds last week, I'm happy with that. I didn't count points all week, because I was in Indy, and then when Thomas was here, we ate some higher-point things. But I went back to counting points yesterday, so hopefully next week will show a good loss. Glenda, my leader, had told us to bring a notebook this week for an eight-week challenge she is doing. She said that several people in her meetings have been struggling lately, and she wanted to think of a way to get them focused and excited again, so she came up with a little contest. There are prizes (I'm not sure what), but the only rules are to attend every week for the full 8 weeks, and to lose 5-8 pounds (minimum of 5, maximum of 8). I certainly hope I'll lose more than 8 pounds over 8 weeks, so I'll just forfeit the hope of any prizes, but I like the idea of the challenge. She said we'll be taking lots of notes, which is what the notebook is for. Today, our meeting was pretty full--there were probably about 25 people in there. 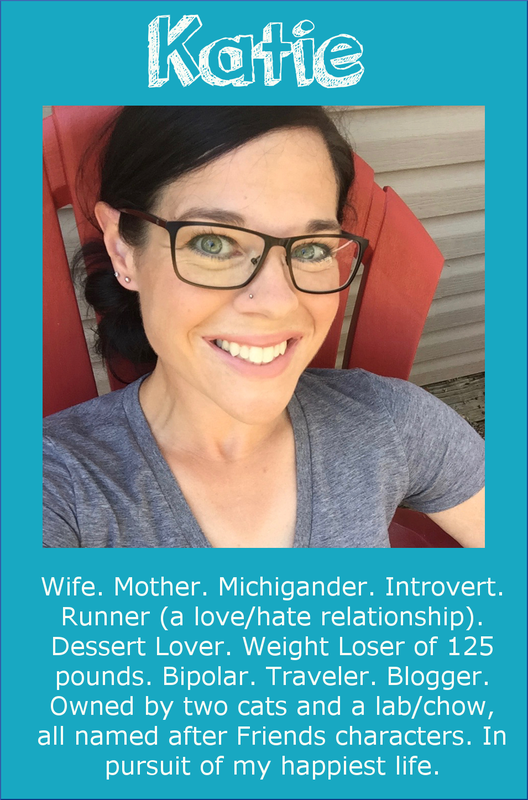 Glenda wanted us to think about what was the final straw that made us join Weight Watchers, and what we're doing to reach our goals. She asked for volunteers to go up to the front of room and share. After a couple of moments without volunteers, I raised my hand. Definitely way out of my comfort zone to speak in front of everyone, but I hate awkward silences. Also, I was hoping that maybe by sharing my story, I might open up a conversation with some other members, because I'd really like to make friends in the meeting. 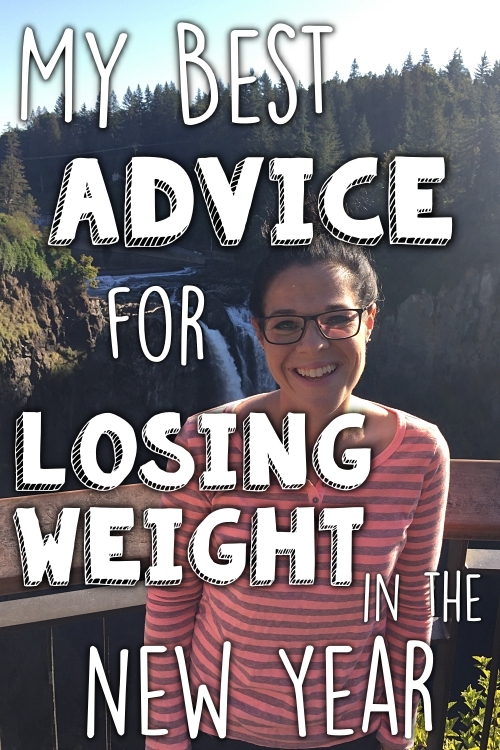 I talked about my final straw moment--when I was trying to teach Noah to ride a two-wheeled bicycle--and then how I lost 125 pounds over the next 16 months. 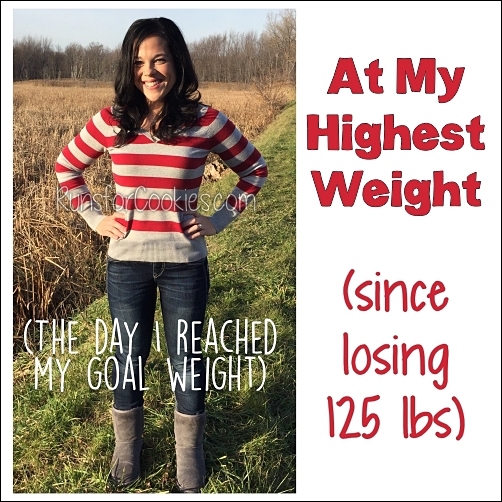 I shared that I did pretty well maintaining my weight until December 2013, when I had that moment with Mark at the hospital, where he offered me chocolate. I'd felt foolish for counting points while Mark was dying of lung cancer, so I thought I could handle eating "intuitively". And here I am, 30 pounds heavier, which is what made me go back to Weight Watchers. It felt good to talk about, and I wasn't sure if anyone had noticed my weight gain since the last time I was there or not, but now I don't feel like I'm hiding anything. A couple of people thanked me after the meeting for sharing, which made me feel good. I changed into shorts, and he had me walk and then run up and down the length of the hallway while he filmed it. Then he took me to a treadmill, where he filmed me at several angles for a couple of minutes while I ran. He's going to analyze the films over the weekend, but he said that he could clearly see that I am asymmetrical, particularly when I run. He tested the strength of different muscles, and my left side is quite a bit weaker than my right. He also said that I don't pronate enough (I supinate), which can cause stress on the fibula. When he said that, something clicked for me. When I first started feeling the pain, it was after a 12-mile run on a newly paved road that had a sharp slope on the shoulder. Considering I run facing traffic, that would have made the supination even worse. After that run, my leg was really bothering me. The same thing happened when I ran the half-marathon in December--the slope was terrible, and the pain kicked in when I hit that part of the road. Anyway, the PT gave me several strength exercises to do 4-6 times per week. I'm going to work on both sides, but on some of the exercises, he wants me to do more reps on the left side. He also said to focus on walking lightly on my feet--try not to impact hard on the ground. After the strength issue is solved, and I'm more symmetrical, he'll work on getting me running again. I left feeling good with the choice of PT, but frustrated at the thought of several more weeks before I can even start running again. At this rate, I don't even know if I'll be able to run the Detroit Marathon in October. I'm going to be the most compliant patient he's ever had, and follow everything he said to the letter... and hopefully, I'll be able to start training for Detroit on time. 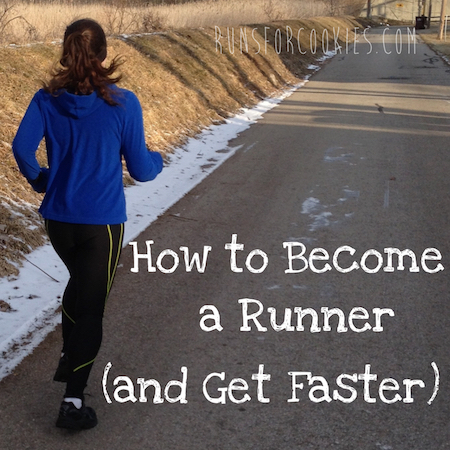 I'm glad to have some answers as to what caused my stress fracture, and hopefully the plan he outlined will get me back to running sooner rather than later! I love the diagram also! Those Step-ups are really good for strength AND balance. If you do them everyday you will notice a big difference in just a few weeks. I had to do physical therapy for 2 months b/c of plantar fasciitis and I will tell you this- if you are 100% compliant, do the exercises at home as prescribed without skipping any, and give it your all, you WILL be running again. I totally get the frustration, taking that much time off was such a mental battle, but healing correctly and getting the asymmetry worked out is going to make a world of difference. That's interesting information - I bet you're glad to have a plan to work on! I hope it works quickly for you!! Your WW leader sounds pretty great--I love that she's taking steps outside of the predesigned WW curriculum (does that even make sense?) to help out those who are struggling. Way to go on stepping out of your comfort zone to speak in front of everyone! I'm sure many people appreciated your story. 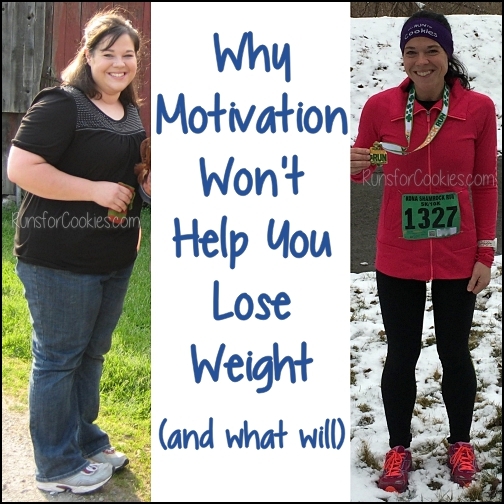 You are being really brave and honest about the weight issues -- very inspiring!